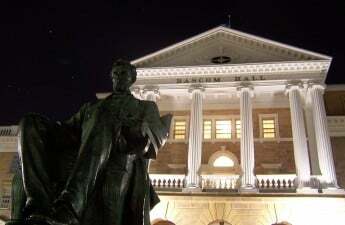 Students aren’t the only ones at the University of Wisconsin without any money. 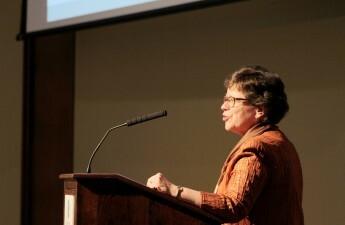 At the her faculty senate State of the University speech, Chancellor Rebecca Blank announced there may be another round of tuition hikes for out-of-state students, essentially completing her original tuition hike plan. Last year, the Board of Regents only approved a two year, $6,000 increase to tuition. I vote we skip the classic conundrum of expressing anger over these tuition hikes, then examine the state climate toward education and realize we’re screwed in terms of funding. We need to stop lying to ourselves, or maybe I just need to stop lying to myself, and understand money makes the world turn. Nothing else is really that important. With that in mind, here are my suggested solutions to the funding dilemma at UW. 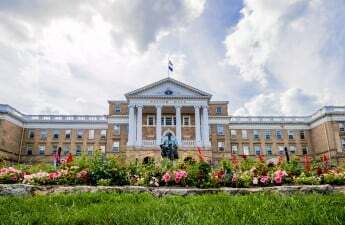 First, we start with some assumptions: I assume Wisconsin’s Legislature will not consider giving the UW System the full $42.5 million the Board of Regents suggested. I assume that the university is looking to, through these tuition increases, tap into the rich, suburban Chicago population. Based on these two assumptions, UW will need to seriously reevaluate their current recruitment strategy. 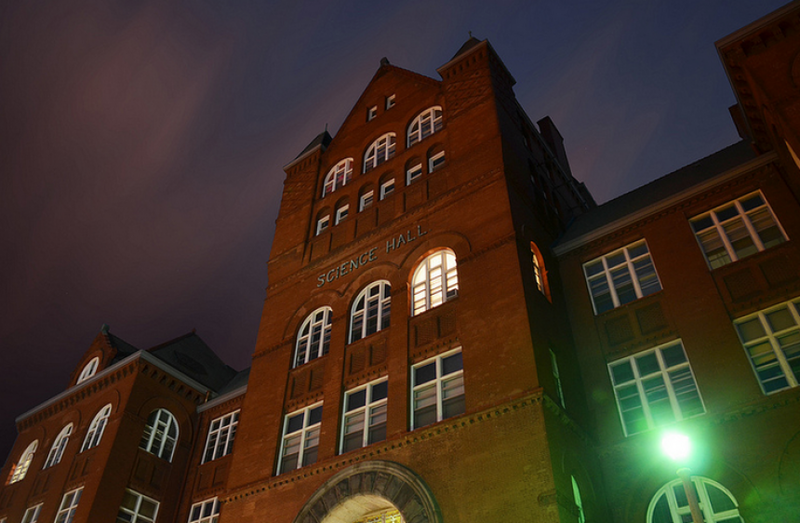 “We’ve had excellent response to Project 72 so far, and we hope that it sparks conversations around the state about the importance of reinvesting in this great university,” Blank said. But don’t be fooled. There are plenty of detractors of this policy — namely me. Instead of funding this campaign resources should go to where we’d get the most bang for our buck: suburban Chicago schools. When you think about it, it makes more and more sense. We could have “brand ambassadors” recruiting in these suburbs. Tell the parents about our outstanding research opportunities, highly rated academics and the light two hour drive that separates them from their child. I’m pretty sure slipping the high school juniors and seniors the latest “I’m Schmacked” videos of Wisconsin will pretty much convince them to come to UW. 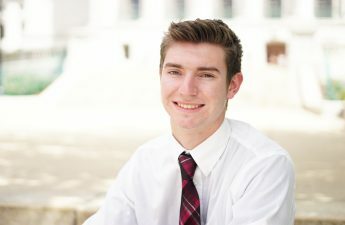 Aaron Reilly ([email protected]) is a sophomore majoring in economics and social work.